Are y’all sick and tired of calendars? I certainly hope not, because we’ve got 4 more days to go! Can you make it? 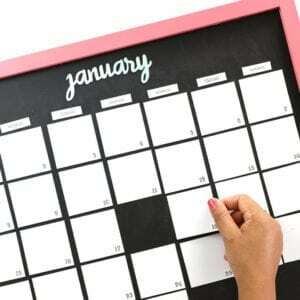 By the time we’re done, you will have absolutely no excuse for writing down the wrong date! If you’ve been a Damask Lover for a while, then you’ll remember last year’s landscape calendar project. 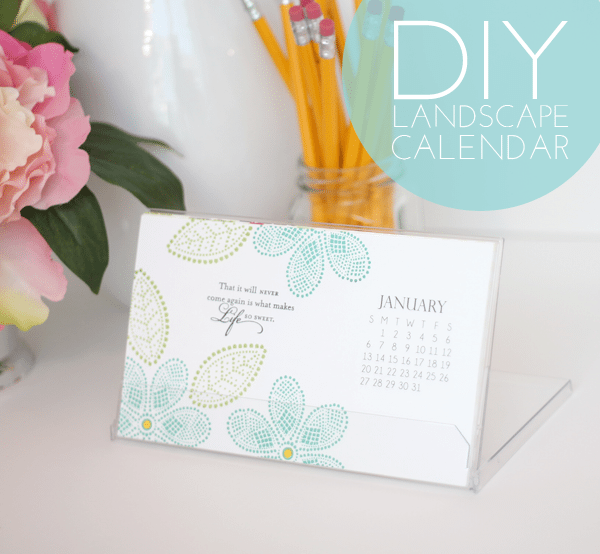 If you’re new to Damask Love – no worries, today I’m revisiting the landscape calendar layout for 2013 and I even have an addition that I am SUPER excited about! 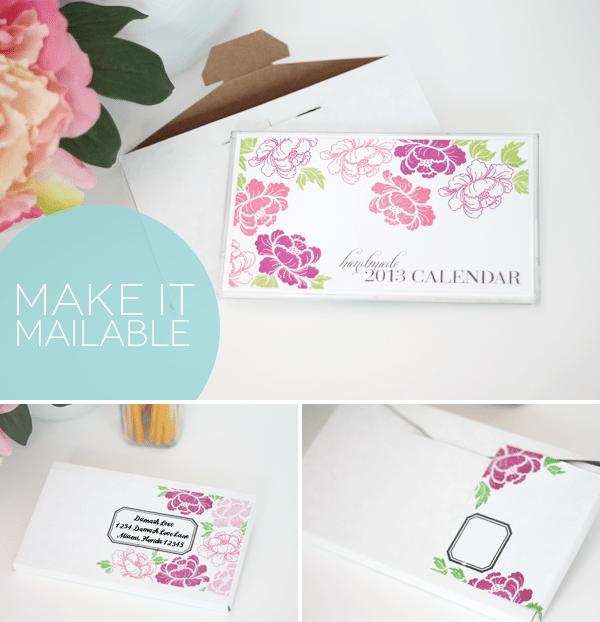 For this calendar, I went with a floral theme and used stamps of quotes & longer sentiments for the text. A mailer!!! 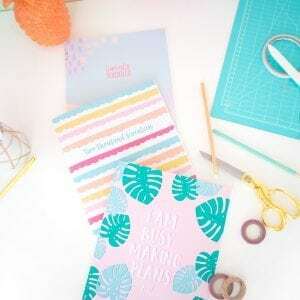 Yep – you know you are a wacko papercrafting loon when you get excited about a custom mailer – but hey, I’m cool with being a papercrafting loon. These mailers are made to perfectly fit the landscape calendar case and ensure that your calendar arrives safely in the mail. I decorated my mailer with stamps that coordinate with the design of the calendar – how much would you LOVE receiving this in the mail!? 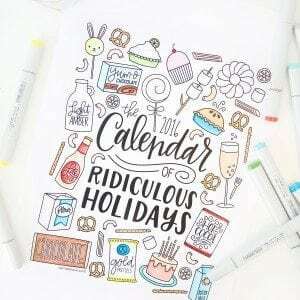 Now – as I mentioned last year, these supplies are available from Calendar-Case, but only in large quantities,which is great if you’re doing some serious calendar making. If you only need a few of these supplies, I’ve added these cases & mailers to the Damask Love Etsy shop for you to purchase individually!!! And there we have it – another calendar design in the books. Now – let me ask you: did you see the announcement about Chalkboard Shout Outs? It’s my way of giving a little love to all the hilarious, witty, smart , sweet & thoughtful comments you guys leave. Sort of my way of getting to know each of you – cause you know we’re all in the same “non-lethal gang” here! So… if you haven’t joined in on the Damask Love social media madness, you should! There’s some pretty fun, exclusive content happening on each of the channels! And before I go….I wanted to say thank you to Robin who left a really encouraging comment on the Chalkboard Shout Outs post! Thank you, Robin – I’m so happy that you’re enjoying some of the new stuff happening here! In the same vein, I hope everyone is enjoying some of the new features, even if it means that I’m not posting card designs every day. Okee dokee artichokees – I’m outta here! See you tomorrow! These calendar pages are beautiful! 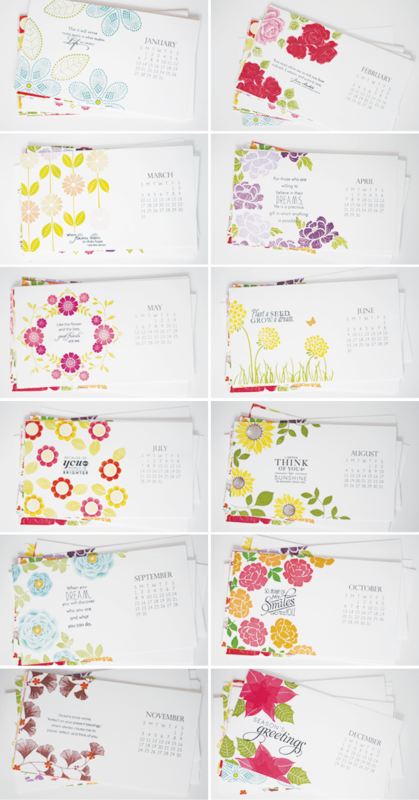 Love all the calendars – can’t wait to get started making some! This is quite genius. I love these! OMG, so pretty. I love these flowers for each month. In love with these and can’t wait to see the rest. On a slightly related note, I am having a hard time subscribing to the new blog. When I click the RSS button I get prompted to download a file, and that doesn’t seem right. Please help, I don’t want to miss any crafty goodness. 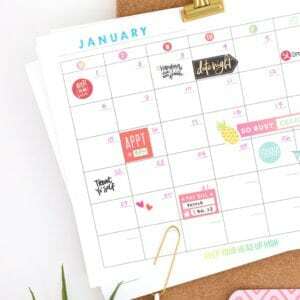 Beautiful calendars – love the website. YIKES!!!! Off to correct them NOW! Hi Kristen! The floral stamps for January are from the Hero Arts set “To/From” Petals! I LOVE these fabulous work thanks so much! Wow! Thank you SO much Amber! These are gorgeous! I ordered the cases last year, but didn’t have time to make the calendars. I have no excuse this year! You are amazing! Fabulous, I am so determined to make some calendars this yea….by hook or by crook 😀 Thank you for doing all the “hard work”, Amber! I am so sorry, in my excitement, I forgot my manners…….every single calendar illustrated is BEAUTIFUL! Your projects are amazing, and you put sooooooo much work into your posts! Beautifully done!!! Thanks a LOT for the free download! I am planning to print it out and stamp it to give it to a very very dear friend! I have a question though, would you mind if I printed the calender, designed it and then sell it?